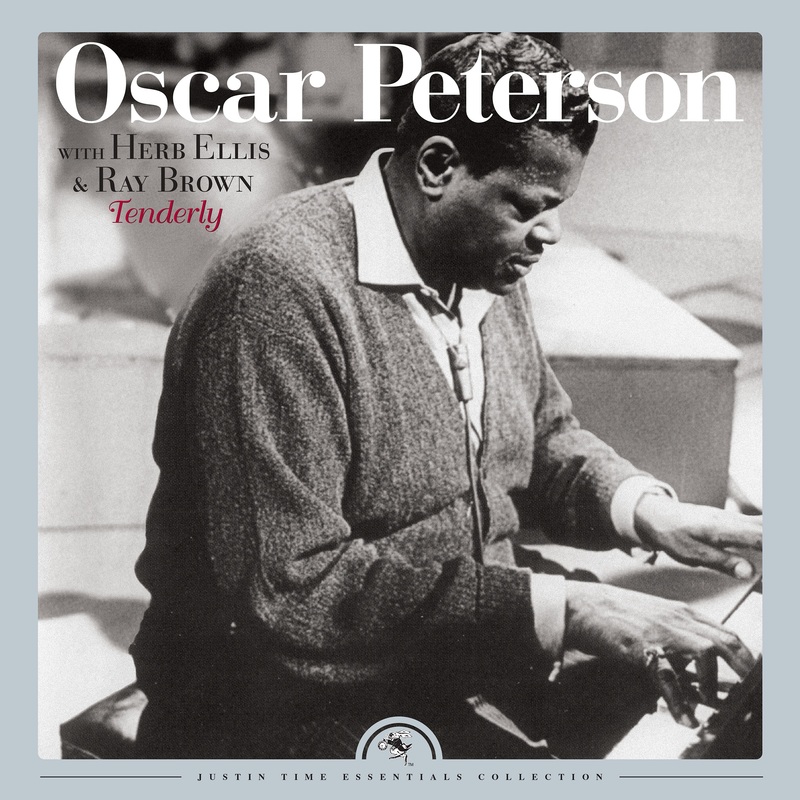 Recorded in the summer of 1958 at the Orpheum Theater in Vancouver, and featuring the Oscar Peterson Trio (with bassist Ray Brown and guitarist Herb Ellis), the set finds the group in top form, featuring a simmering treatment of "Alone Together " and a pristine take of "My Funny Valentine". The trio delves into rarely heard original material, including Peterson's lovely "Music Box Suite" (also known as "Daisy's Dream"). The consistent high quality of the performances and the opportunity to hear less well-known songs make this vinyl an essential purchase for fans of Oscar Peterson.